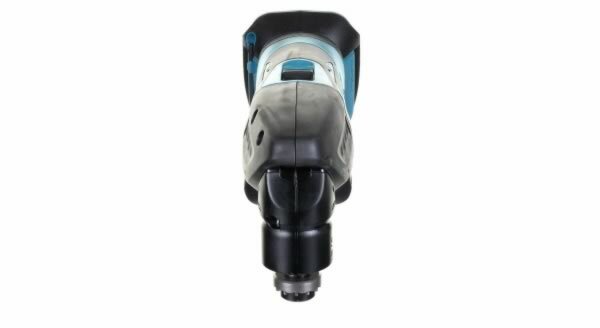 The Makita DTM50Z cordless multicutter is perfectly designed to make those dreaded awkward jobs a simple task. The slimline ergonomically designed body creates control and reduces fatigue when holding the machine with a conveniently placed on/off switch. The speed of the machine can be simple controlled by the variable dial ranging from 6000 - 20000opm providing precision every time. Accessories uses the Oscillating Interface System, which oscillate at 3.2 degrees and can be installed at 30 degree increments across 360 degrees (sold separately). The DTM50Z is supplied as a body only unit and therefore is not supplied with a battery, charger or case. The body only unit does not come with the adaptor to use Fein Accessories. Makita offer an optional 3 Year Warranty on selected power tools as long as they are registered within 30 days of purchase. The extended warranty excludes batteries and chargers which will only be covered by the standard 1 year. 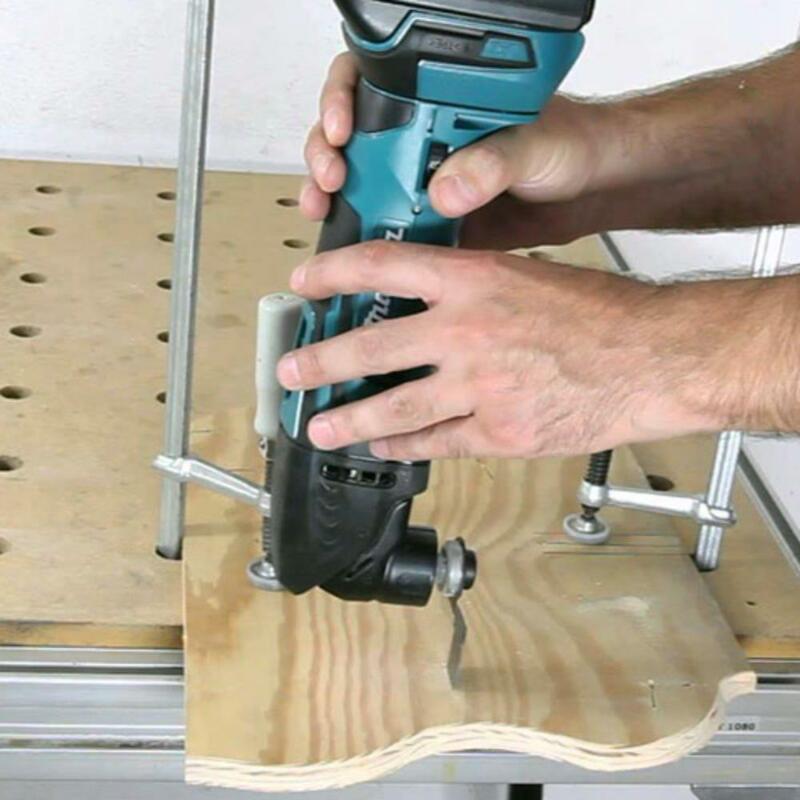 "Just as people have experienced in previous posts, I bought this multi tool 13 months ago... didn't realise that the extended 2 year warranty only kicked in with registration within 30 days of purchase! Is a really good tool when working - as a decorator I also find the sanding tool is good at getting in close to edges. 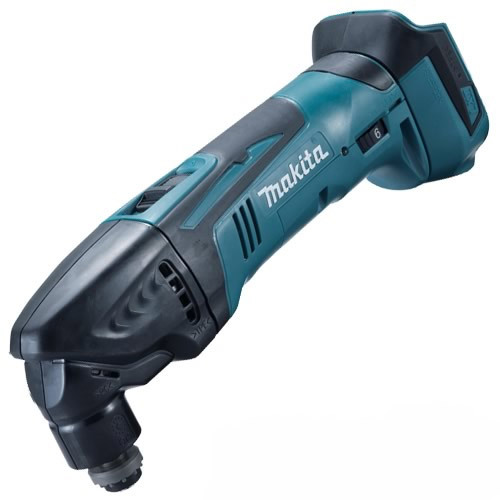 Am going to have to purchase another asap (body only as already have other Makita tools and batteries). Really good tool, just hope the next one lasts longer - will definitely be registering that one." "Hi just joiner jim. My mulitool broke 4 days after warranty ran out. Did try to do extended warranty but couldn't download then forgot about it. I DID SWEAR A BIT "
"This was my first cordless multitool and it was great for just over a year. Then it self destructed. It got a fair bit of use on site and a bit of use by workmates (ie, abuse). 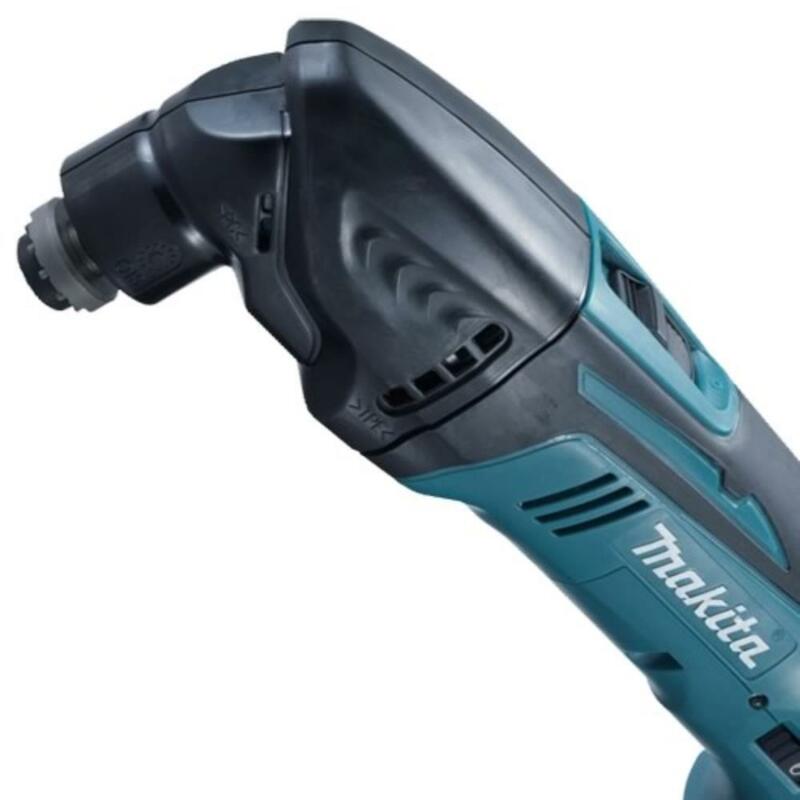 Maybe makita have made some subtle improvements to the guts of this tool since i purchased mine - but don't count on it: register for the extended 3 year makita warranty within 30 days ( like i didn't!). I have now purchased the newer version of this multitool (with the quick blade change but no light, grrr). I have left a review for it ,and I i applied for the extended warranty on the day of purchase!"